Discounted bundle of the six D-Day air photo posters. 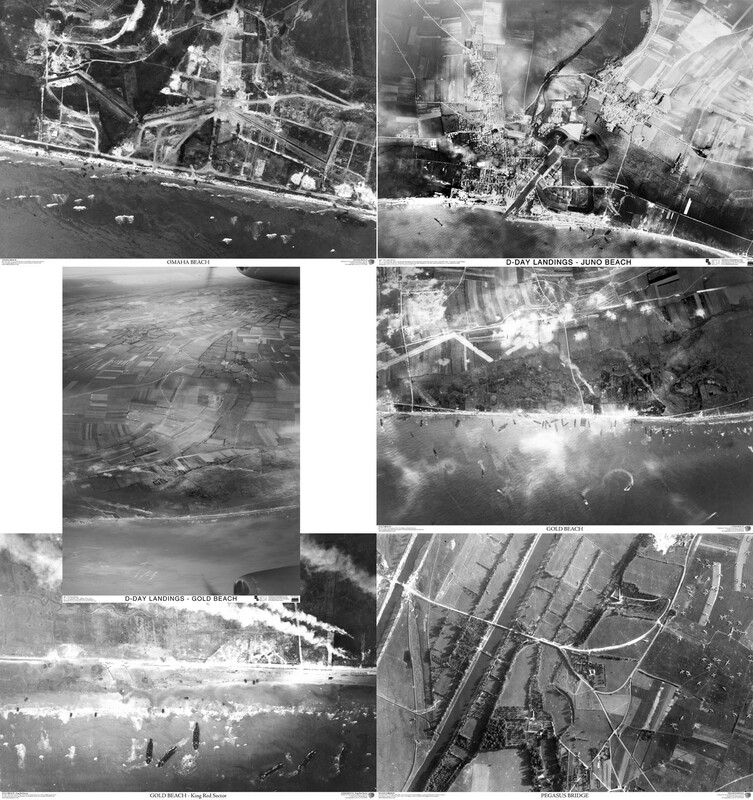 1 each of our range of 6 laminated D-Day air photo posters. These give a comprehensive view of what was happening on and just after D-Day in June 1944. The posters are A1 in size and use original air photos taken at the time.